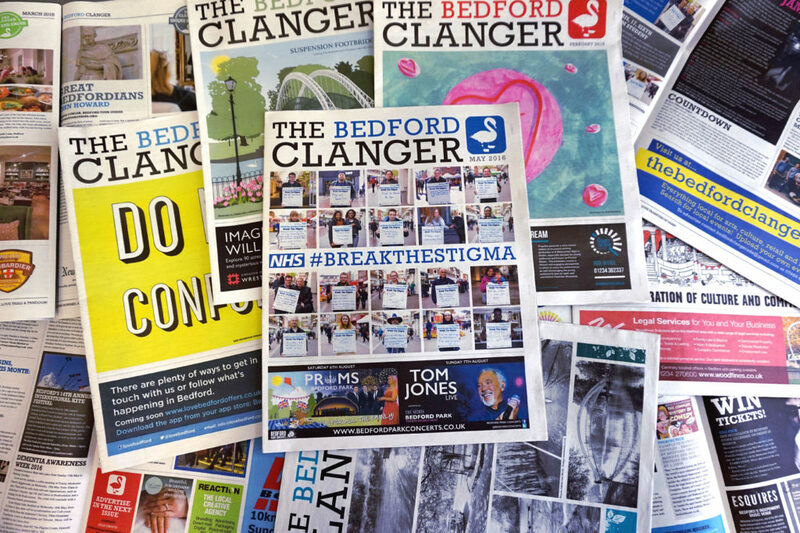 Helping local newspapers get off the ground is something that we've always hoped would happen at Newspaper Club, so it's great to see the Bedford Clanger, a newspaper designed to blow the cobwebs from local news in the Bedford area, come to life and grow over the years. 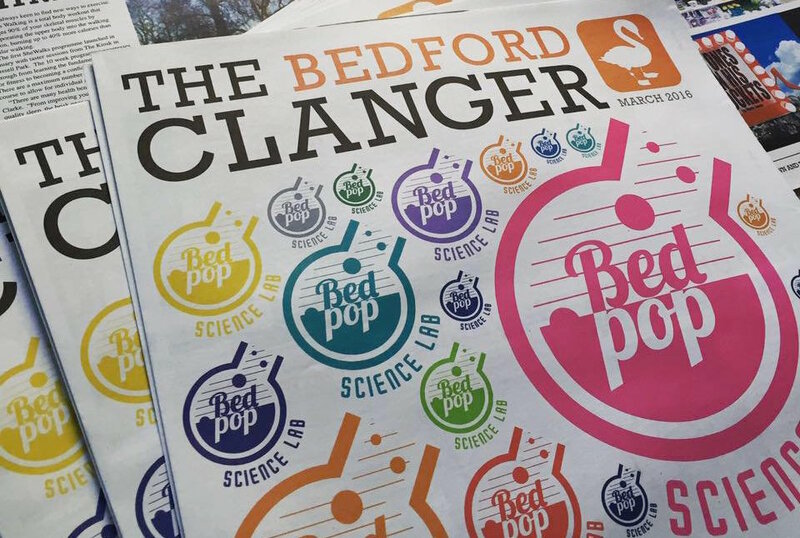 Five years ago, just six weeks after we’d come up with the initial idea, the first issue of the Bedford Clanger was printed by Newspaper Club. Our aim was clear: to provide a free, monthly platform for Bedford’s independent retailers, cultural providers, designers and creatives. We wanted to shine a light on the broad range of theatre, live music, dance, art, food and culture that was happening right on our doorstep. 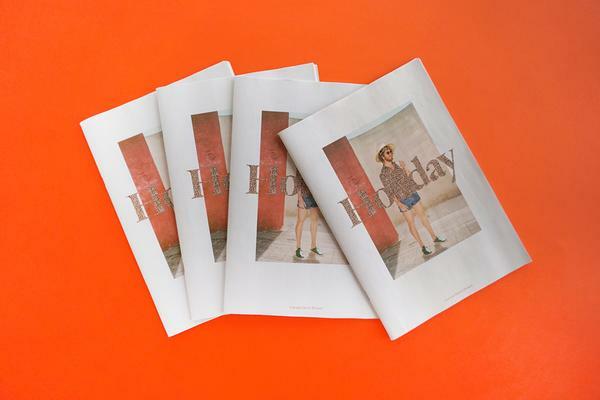 We wanted to make non-Bedfordians want to visit and to make Bedfordians proud of their town – and we wanted to do it by making a newspaper. 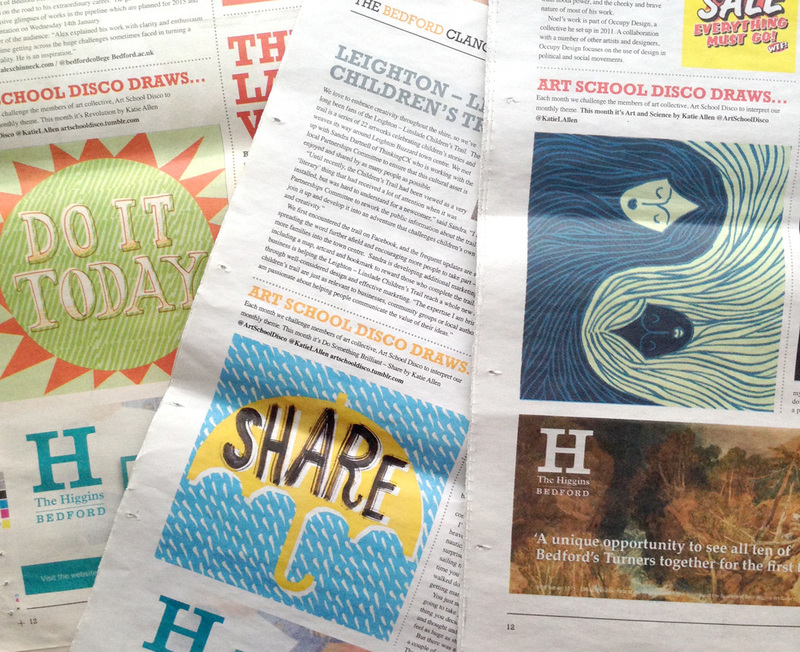 We’ve loved working with Newspaper Club over the years to develop the Clanger. We may have printed on every available format – from mini to tabloid to broadsheet – but one thing has remained constant: we consistently showcase the very best of Bedford. Each month we collaborate with local designers, illustrators and photographers to create unique covers and layouts. 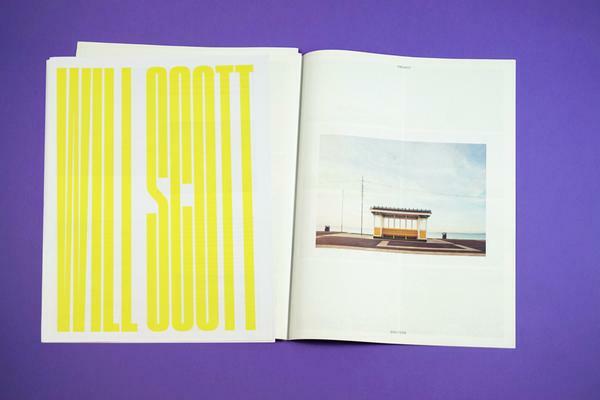 We have a strict 60:40 editorial to advertising ratio and pride ourselves on working with an amazing group of contributors who share our ethos. We’ve been on a pretty steep learning curve over the last 5 years but it has really helped being part of the Newspaper Club family – like the time they spotted that we’d put the wrong date on the cover or when they've delivered our order earlier than expected. They’re legends! Fairly early on, we were contacted by Adam Perry of the charity Media Trust after he read a blog post we’d written for Newspaper Club. Adam was working on a citizen journalism project and introduced us to other hyperlocal newspaper makers. He went on to host Media Trust film-making and blogging courses for our readers and we recently collaborated with their Do Something Brilliant campaign. We would never have made this connection without Newspaper Club. 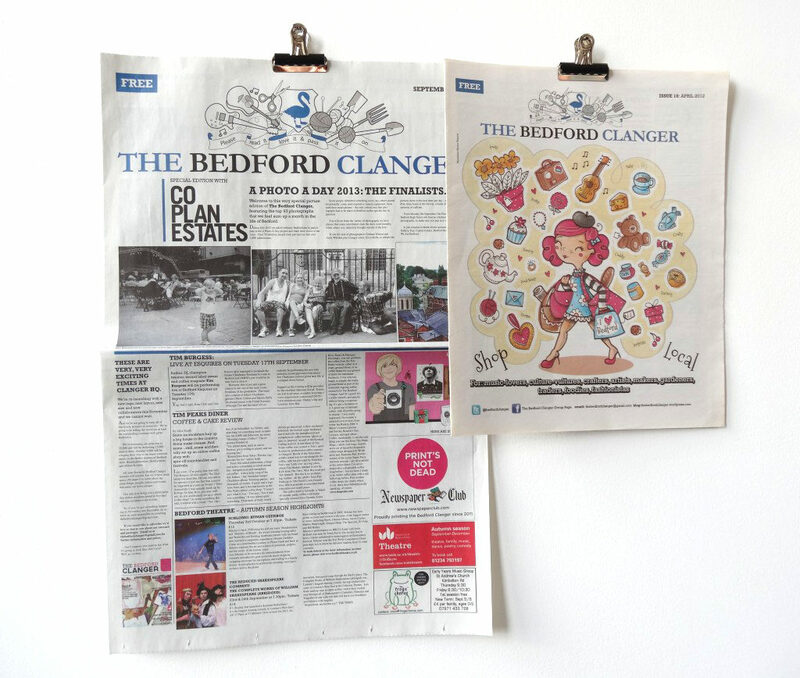 Back in 2011, the Bedford Clanger would not have been possible without our designer Marissa Straccia and photographer Shaun Armstrong. They completely understood the Clanger ethos and created a unique visual identity that was – and is – unlike anything else in Bedford. 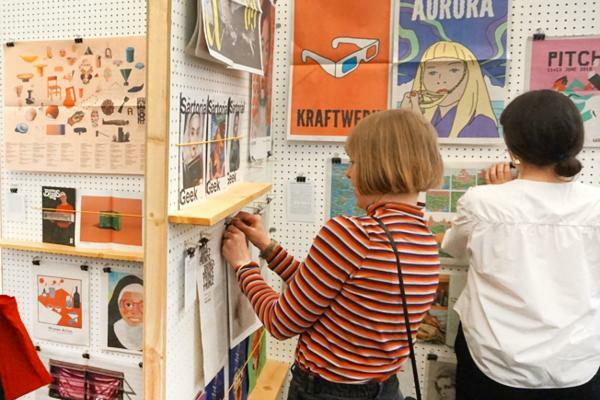 The design baton was handed onto Kristina Bullen and now Adam Boreham is at the helm. We’ve added Julia Course-Crofts as Commercial Manager to our team and the Clanger brand is going from strength to strength. We’re huge advocates of print media and passionate about citizen journalism. We have some big plans and look forward to working with Newspaper Club for the next five years to make them happen!